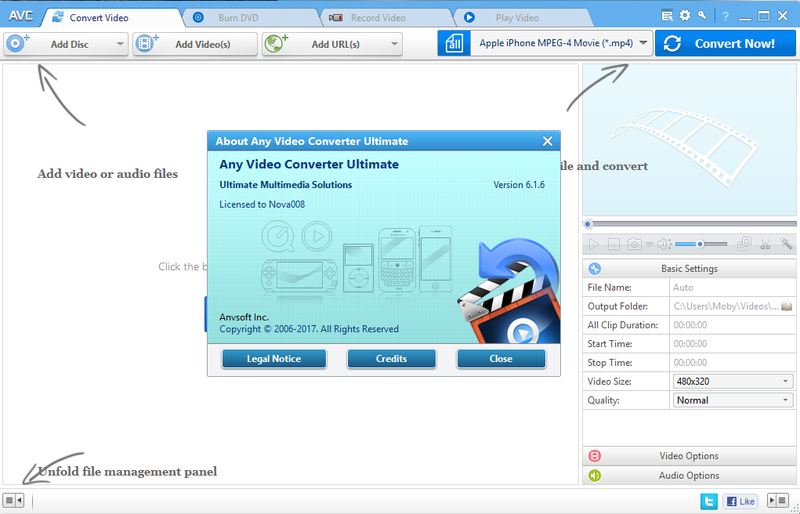 Any video converter ultimate is an all-in-one video converting tool with easy-to-use graphical interface, fast converting speed and excellent video quality. It can convert almost all video formats including DivX, XviD, MOV, rm, rmvb, MPEG, VOB, DVD, WMV, AVI to MPEG-4 movie format for iPod/PSP or other portable video device, MP4 player or smart phone. It also supports any user defined video file formats as the output. Create DVD movies with customized DVD menu template. 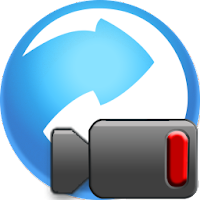 Supports adjust many video/audio options for MP4 files.